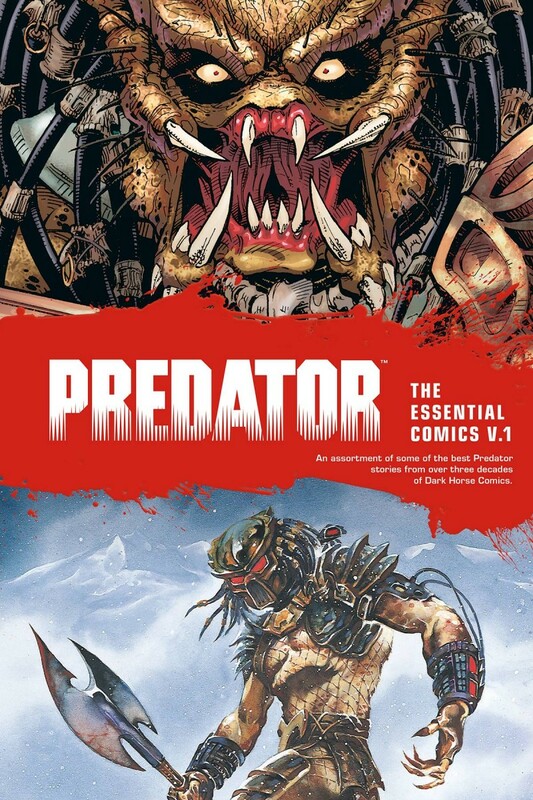 Collects PREDATOR CONCRETE JUNGLE, PREDATOR COLD WAR, and PREDATOR DARK RIVER. Brutal, invisible, nearly unstoppable. He is the hunter from the stars . . . the Predator. Before the film Predator 2, there were these comics-a four-color sequel to one of the greatest action films of all time. Written by Mark Verheiden, and illustrated by comics mainstays Chris Warner and Ron Randall.